Classixx	has been featured once in our huge lineup of shows. We hope to ticket their next event. Tyler Blake and Michael David, childhood friends, started a DJ duo in the suburbs of Los Angeles. 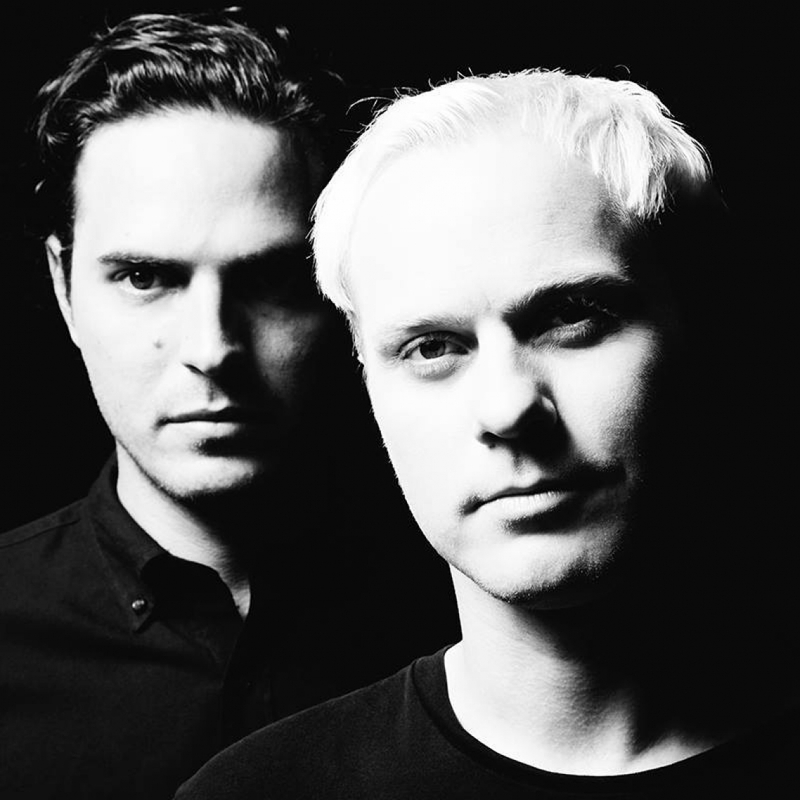 The name Classixx came from their liking of classic compilations of different music. DJ duo is influenced by a plethora of music, ranging from old school R&B to Paul Simon to Kraftwerk.